We specialize in the Manufacture and Supply of high quality,high precision industrial bearings from Class P0, P6, P5, SP, and P4 up to P2. Sizes range from a minimum internal diameter of 20 mm to a max external diameter of 1600mm. 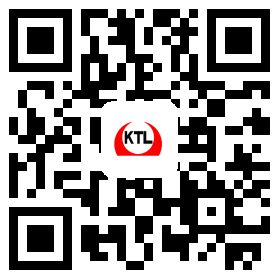 Dalian Kaitele Machinery Co., Ltd.